Coriander is an integral part of Indian cuisine. 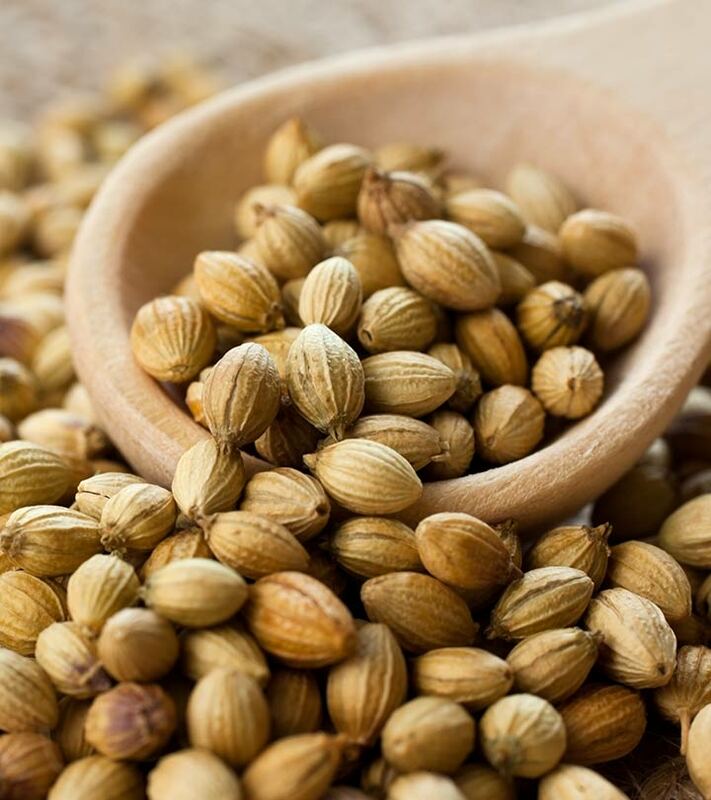 We regularly use coriander seeds as a spice, and coriander leaves for garnishing curries, salads, or soups. Coriander is known all over the world for its medicinal properties. It is a great source of potassium, iron, vitamins A, K, and C, folic acid, magnesium, and calcium that can heal many health issues. Coriander is quite effective in curing various skin diseases like eczema, itchy skin, rashes, and inflammation. It also helps cure mouth ulcers and sores. Gargle with boiled coriander water to reduce and cure mouth ulcers. It can also be used as a cure for itchy skin and rashes. Make a paste of coriander seeds with a little water and add a teaspoon of honey. Apply this paste on itchy skin for instant relief. Rinse it off after about 10 minutes. Coriander seeds exhibit antiseptic properties that help fight skin problems like eczema and rashes (1). They also contain linoleic acid that has analgesic properties to reduce inflammation like rheumatism and arthritis (2), (3). Pimples or acne are a recurring problem for those with oily skin as well as those entering adolescence. Coriander seeds can prove to be of great help in reducing the instance of breakouts. Prepare a face mask with coriander paste, honey, and turmeric. You can also add multani mitti if you have oily skin. Apply the mask all over the face and let it dry. The antibacterial properties of coriander seeds work as an effective home remedy for pimples and blackheads (4), (5). Hair loss can result from weakened hair follicles, hormonal imbalances, stress, as well as improper diet. Coriander seeds prevent further hair fall and help stimulate the roots for the growth of new hair. Add some powdered coriander seeds in your hair oil and use it to massage your scalp at least twice a week. Coriander seeds strengthen the roots of your hair and stimulate further growth, thus keeping at bay your hair fall problems. Coriander seeds and fresh coriander leaves help in healthy digestion. Soak a handful of seeds in water for a day. Filter out the seeds and drink the coriander water on an empty stomach. Drink it daily to cure indigestion. Coriander seeds have antioxidant properties and dietary fiber that promote the healthy functioning of the liver and facilitate bowel movements (6), (7), (8), (9). They help in the production of digestive enzymes and juices that ease the process of digestion (10). If you suffer from indigestion, bloated feeling, and flatulence, include coriander seeds in your diet. A diet consisting of coriander seeds enables the healthy production of collagen that helps retain skin elasticity. It also helps heal wounds, maintain healthy connective tissues, and guards against common cold and flu. Vitamin C is a powerful antioxidant that is essential for a healthy body and skin (11). Coriander has many essential vitamins like folic acid, vitamin A, and beta-carotene, and most importantly, vitamin C. Studies have shown that coriander leaves and seeds contain almost 30% of the daily recommended amount of vitamin C (12). Many doctors swear by the antidiabetic properties of the coriander seed (13). Soak a handful of coriander seeds overnight. Next morning, strain the water and drink it. If you suffer from diabetes and cholesterol issues, you should drink coriander water daily. It helps lower blood glucose, thus maintaining healthy blood sugar levels (14). It reduces the amount of LDL (bad cholesterol) and increases the amount of HDL (good cholesterol) in the blood (15). Those suffering from diabetes and high cholesterol should drink coriander water daily. Many food and waterborne diseases like cholera, typhoid, food poisoning, dysentery, etc. 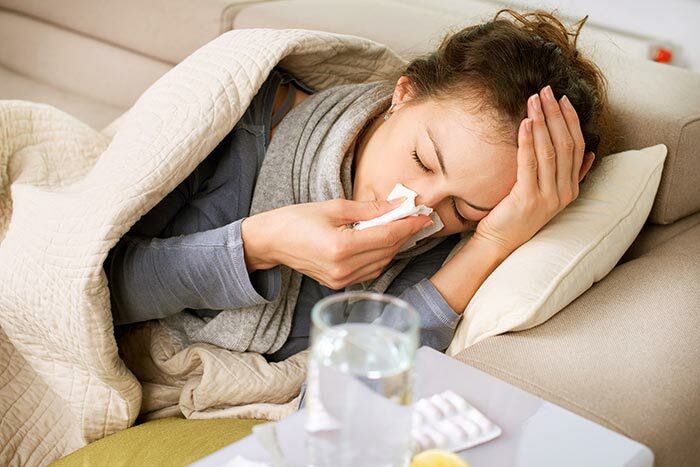 are caused by bacteria (salmonella). The regular intake of coriander protects you from foodborne diseases due to its antibacterial properties. You can include it in your salsa dip, curry, or salad for extra flavor. Some amounts of coriander seeds in your regular diet can prevent any kind of bacterial infection, especially from salmonella. Coriander seeds contain a high concentration of dodecenal – a compound twice more potent than any antibiotic for salmonella (16), (17). Including coriander seeds in your diet reduces chances of food poisoning. Did you know coriander seeds could help prevent anemia as well? Anemia results from iron deficiency and negatively impacts the efficiency of oxygen transport by blood. Coriander seeds help compensate the iron deficit. Coriander seeds contain many essential vitamins and minerals, including iron, which helps prevent anemia (18), (19). Considered one of the best remedies for conjunctivitis (pink eye), coriander also prevents other eye diseases and problems. Simply use the coriander seeds’ decoction to wash your eyes. 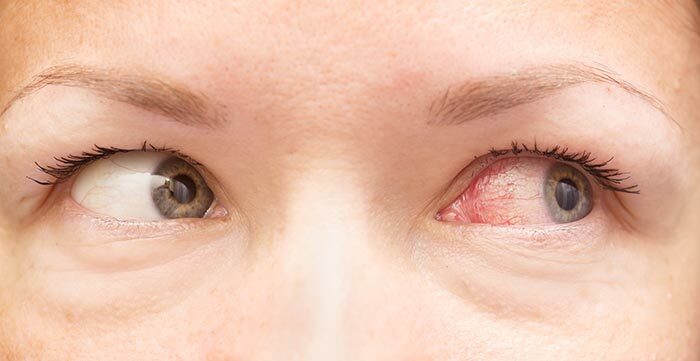 If you have conjunctivitis, try to wash the affected eye with the decoction as often as you can. The high antioxidant content in it reduces redness, itchiness and inflammation in the eyes (20). Also, the antibacterial properties of coriander seeds help protect your eyes from contagious diseases like conjunctivitis (21). If you suffer from heavy menstrual flow, then include coriander seeds in your regular diet. They also help prevent menstrual irregularities. Boil 6 grams of coriander seeds in half a liter of water. Add a teaspoon of sugar when the water has been reduced to half. Drink the mixture while it is still warm. This mixture should be consumed thrice a day daily. 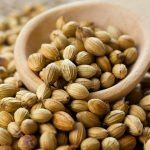 Coriander seeds contain natural stimulants that stimulate your endocrine glands to secrete and maintain proper hormone balance, which ensures that the associated pain with the cycle is reduced, and excess flow is alleviated (22). Those who suffer from diabetes and hypertension should monitor their health rigorously when including coriander seeds in their diet since they can cause a drastic drop in the sugar levels and blood pressure. Those who are prone to allergies should also be wary of the use of coriander in their diet since it may aggravate allergic reactions. You will get coriander seeds from your local grocer’s store. Try to select organically grown coriander seeds. You can also harvest coriander seeds on your own. Pick up the seeds while they are still green and fresh. Ensure that the seed heads have a little bit of the stalk. Store these green seeds in a brown paper bag by hanging them upside down. Once the seeds have become brown and completely dry, they will drop down to the base of the paper bag. Whether you pick up coriander seeds from the market or harvest them yourself, store in a cool and dry place. Ideally, store them in an opaque and airtight container to prevent any kind of contamination or clumps from forming. 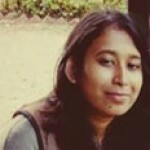 Is Garam Masala Good For Health?